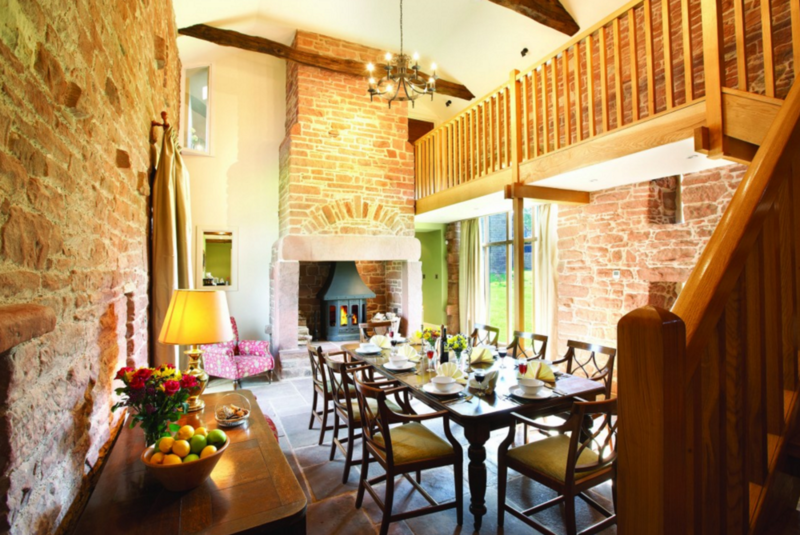 Luxury Grade II listed self catering converted barn near Penrith, northern Lake District with generous dining space. 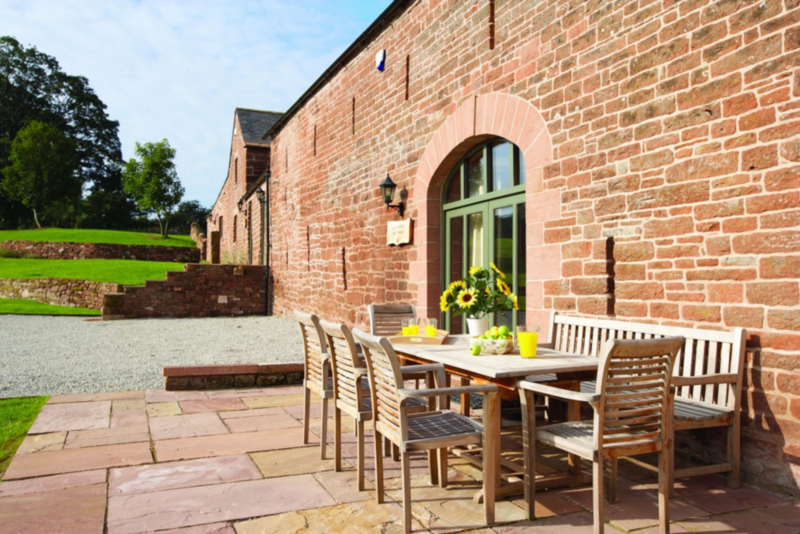 This luxury self catering holiday barn is the ideal place to stay if you're looking for somewhere that is both relaxing and in close proximity to a wide variety of activities. 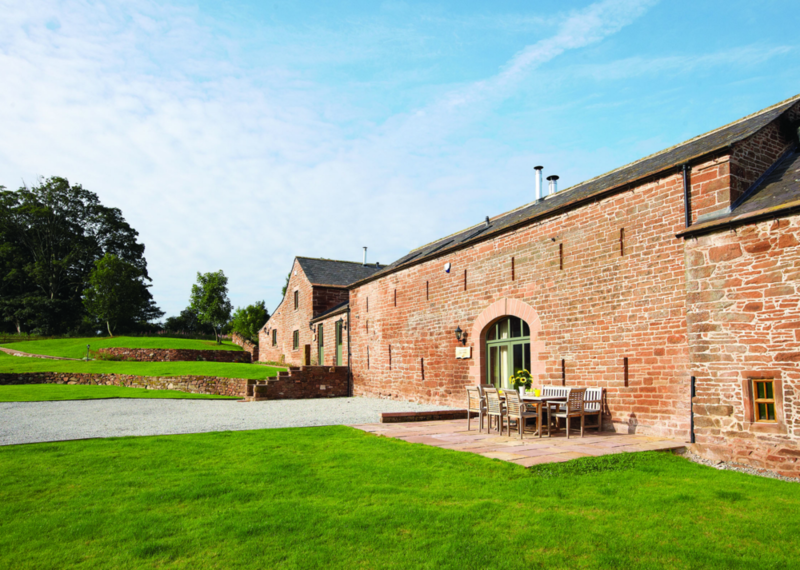 Set on the estate of a country house, this Grade II listed barn combines the old and the new perfectly, offering you the very highest quality accommodation comforts in a character-filled home. 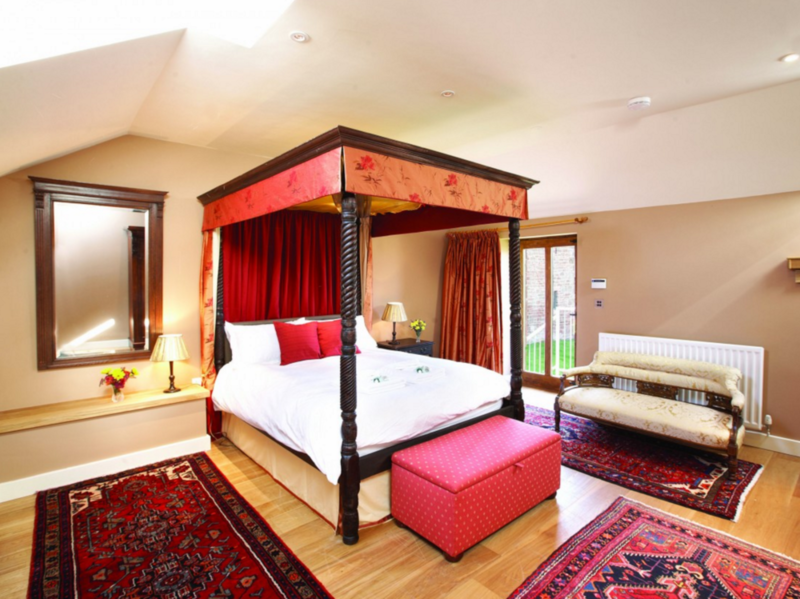 There are 3 double bedrooms and 1 twin room, with the master bedroom benefiting from an en-suite bathroom. 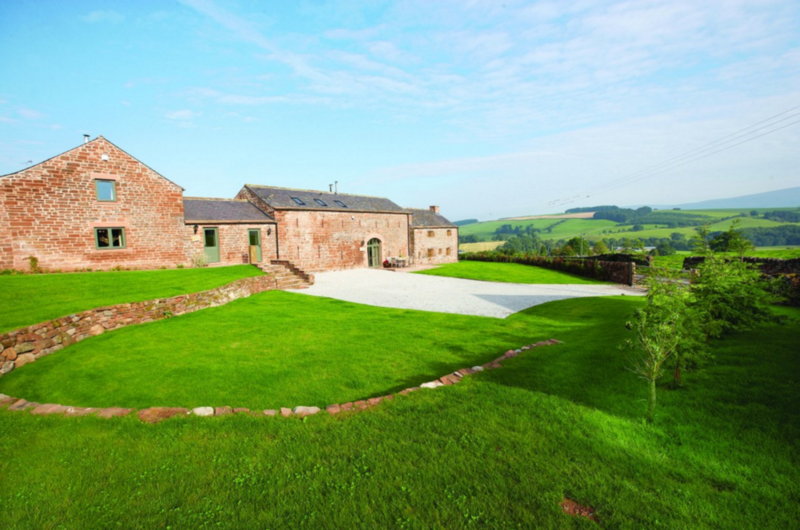 There are an additional 2 bathrooms, each with a rainfall shower and the main family bathroom is complete with a cast iron bath. 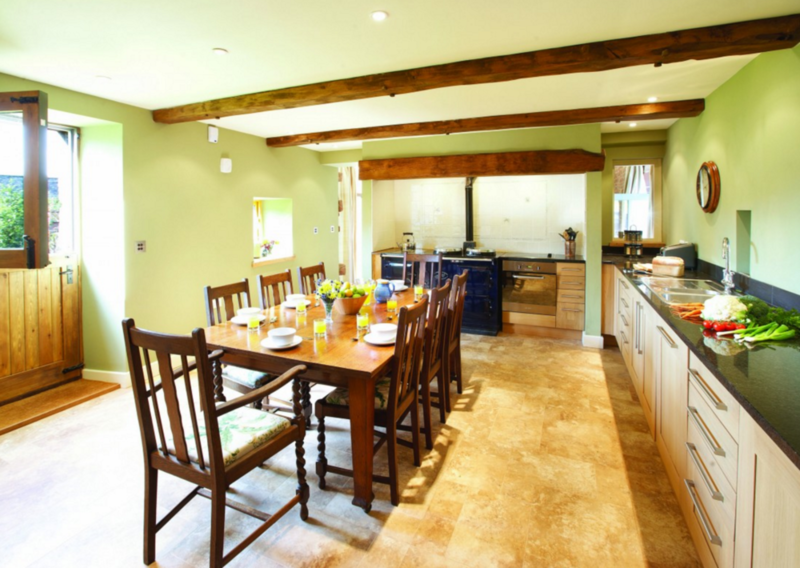 The kitchen boasts an impressive traditional 4-oven Aga as well as all the other mod-cons you need for a pleasant self catering stay. 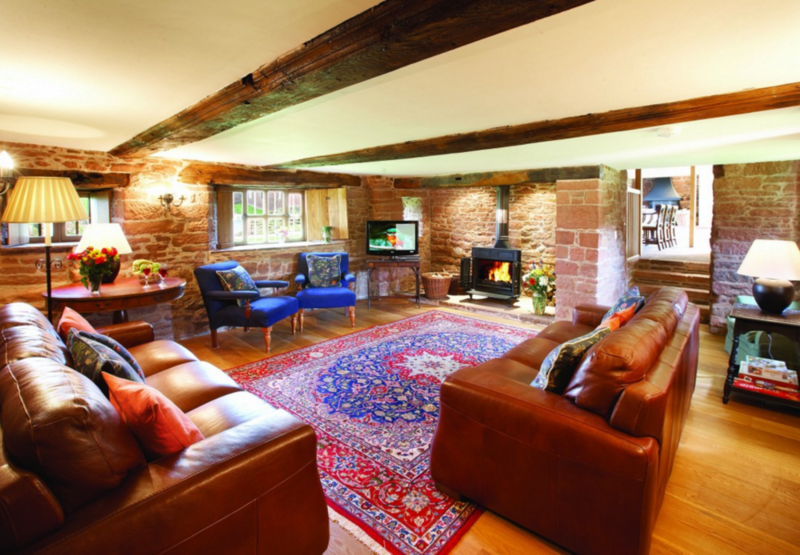 Located in the Cumbrian town of Penrith, this 4 bedroom luxury self catering cottage is perfectly placed for enjoying the Lake District National Park, which is just a few miles south of the cottage. The closest of the main lakes in the Lake District is Ullswater, with Windermere just a few miles further south. The National Park offers great riding/cycling and walking opportunities for all ages and abilities.